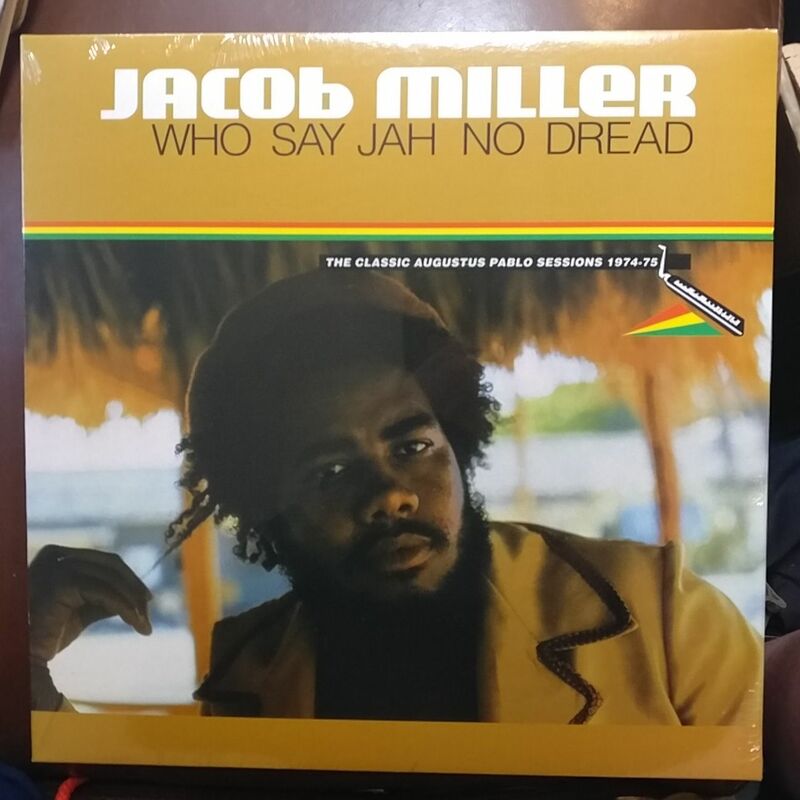 The late reggae singer Jacob Miller is an icon from reggae’s golden era of the 1970s. A contemporary of Bob Marley who helped raise the genre to an international level as the lead singer of Inner Circle, his work is among the reggae’s most highly regarded. His cameo role in the film “Rockers’ and the documentary“Roots Rock Reggae” have ensured his legacy. In 1974-1975, he recorded a series of 45s with the producer and melodica player AugustusPablo for the emerging Rockers label, each vocal paired with a Pablo dub instrumental, including “Baby I Love You So” and its dub companion “King Tubby Meets Rockers Uptown.” This LP collection was first issued by Greensleeves in 1992, representing some of the strongest roots reggae of the mid-1970s, presented in the “showcase” style that features both the vocals and the instrumental in sequence.